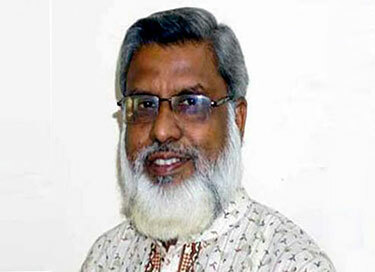 if he resigned from Upazila chairmanship for Parliament election EC should ask why not send resignation to EC. dear EC please do not try to make us fool. this is not acceptable at all. You should not listen anything from Govt. Hope to accept again his nomination. রিটার্নিং কর্মকর্তা কি দলীয় ক্যাডারের ভূমিকায় পালন করছে,?